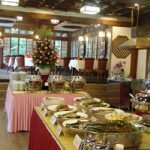 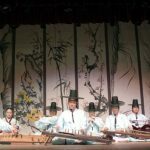 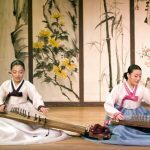 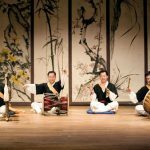 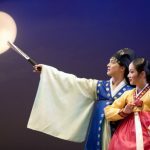 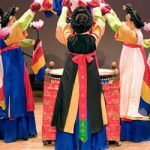 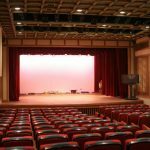 Your Hotel – Korea House (Korean Food, Traditional Music & Dance Performances) – Your Hotel or your preferred drop-off location – central Seoul only. 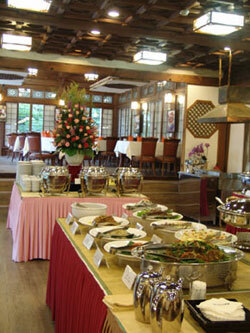 The KOREA HOUSE is founded on the house site of Chungjeong Park Paeng-nyeon’s home. 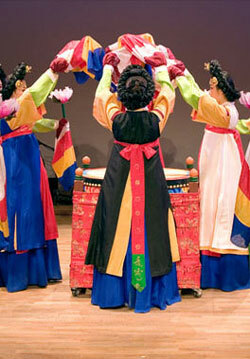 Chungjeong was one of the Sayukshin. 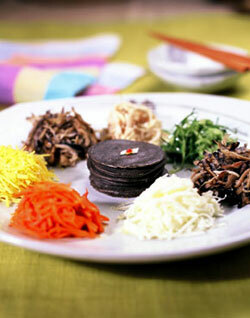 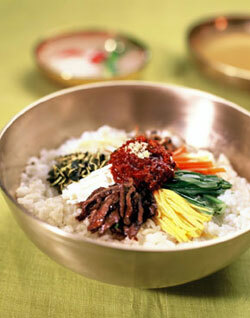 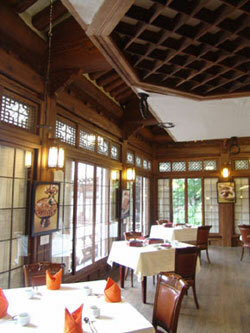 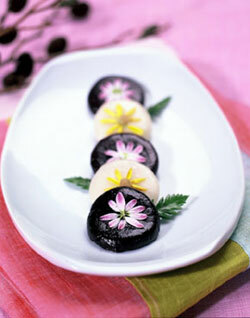 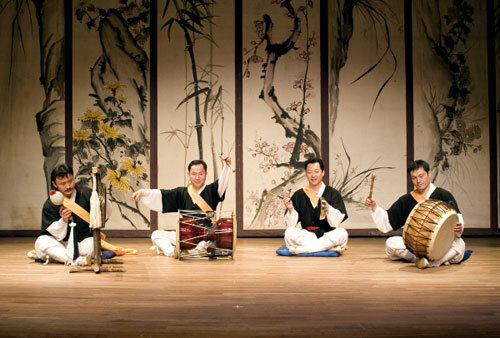 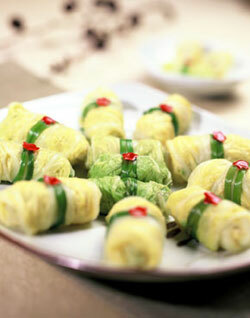 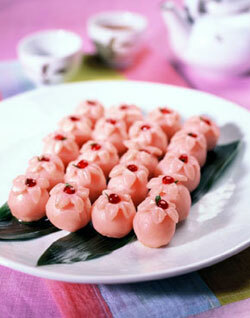 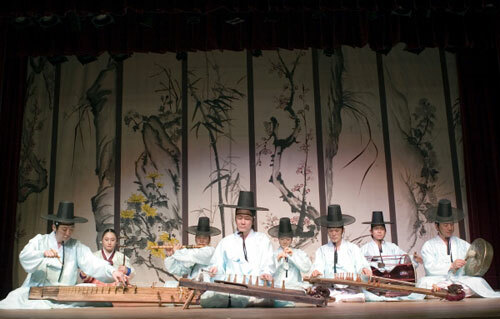 KOREA HOUSE is a comprehensive cultural complex representing the traditional Korea culture. 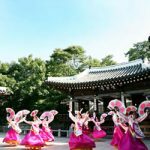 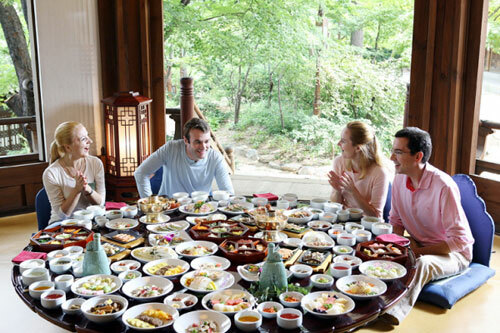 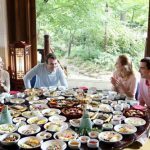 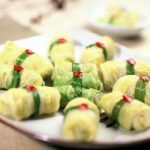 KOREA HOUSE not only shows off the exquisite beauty of traditional Korean architecture but also presents traditional Korean food, music, dance, craftwork, weddings etc. 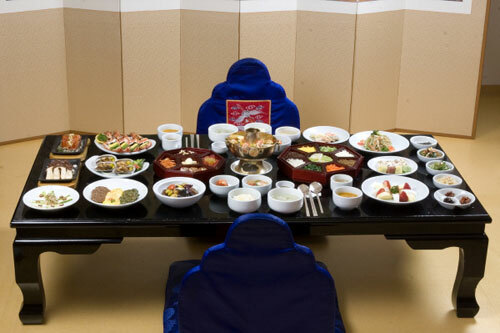 to its visitors. 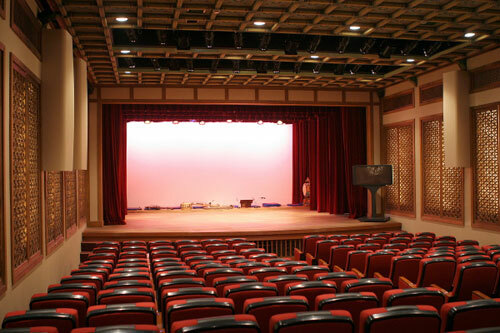 The complex building was designed and built by Shin Ung-su, a designated important intangible cultural property for large-scale carpentry. 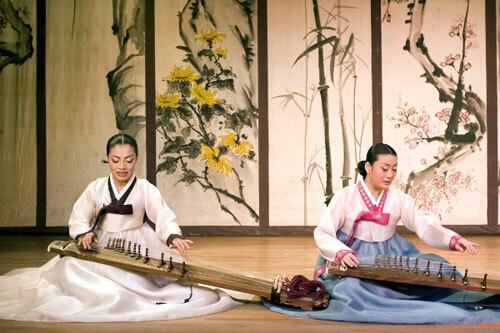 Shin referred to Jagyeongjeon of Gyeongbokgung, the royal palace of the Joseon dynasty, for his design. 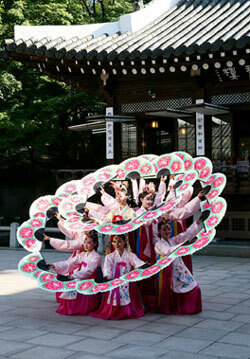 The complex, sizing up to a total of 2,500 pyeong(approximately 8,265 square meters)was built exactly in the traditional Korea style consisting of tall gates, a datached house. 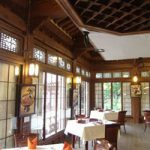 main building, servants’ quarters, and a back yard. 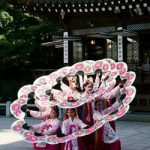 Zelkovas, maples, pine trees, yews, Chinese quineces, royal azaleas grow in the beautiful grove with a narrow path paved with stones. 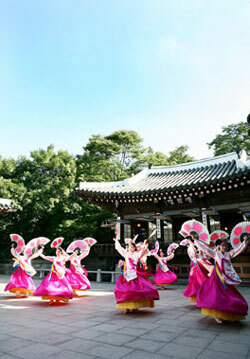 The detached houses of the Munhyangru, Nokeumjeong, and Cheongujeong ard located restfully in this grove. 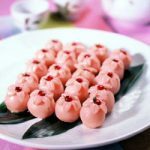 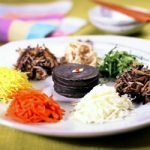 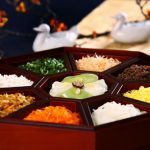 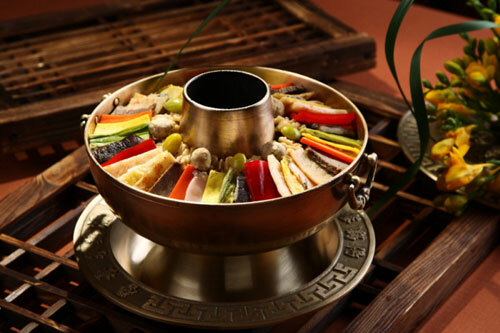 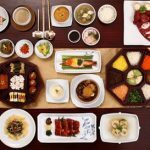 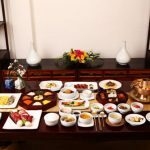 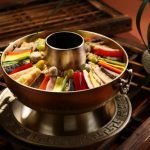 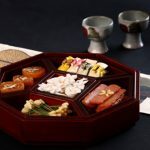 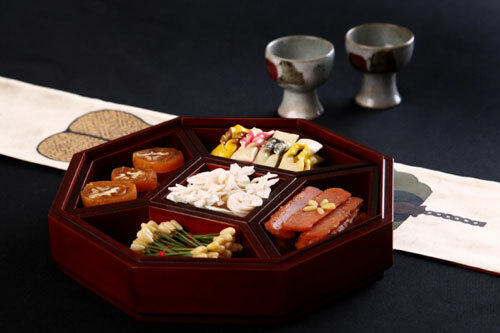 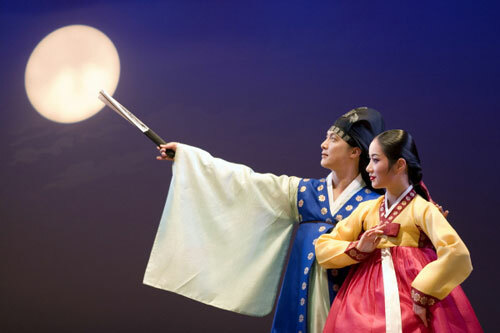 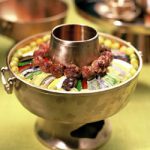 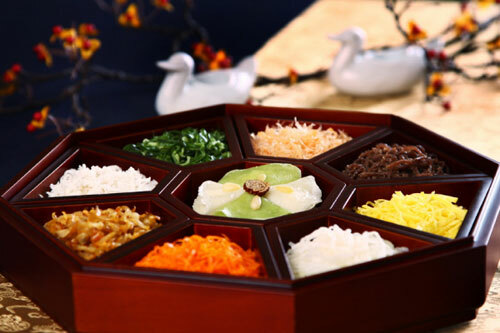 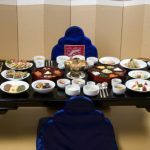 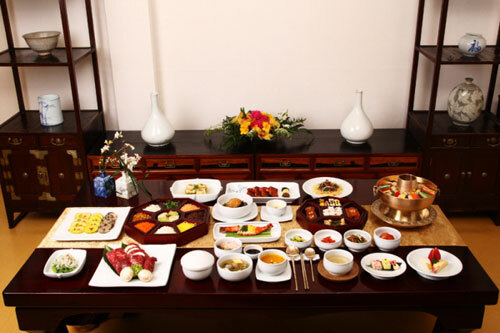 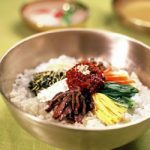 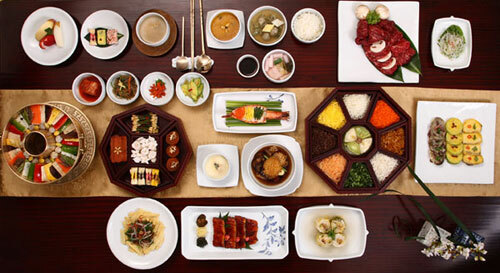 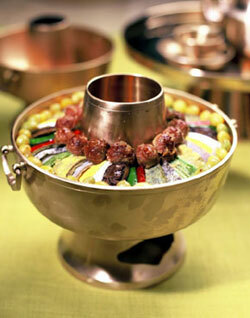 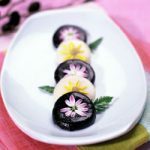 The KOREAHOUSE introduces traditional court cuisine to visitors from abroad and home and stage traditional Korean art including traditional music, dance, plays, ceremonies, and games, and also offers dignified souvenirs that exhibit the distinctive characteristics of the Korean culture.